Do you want to understand latest architecture, technology, solutions and industry trends? Do you enjoy providing technical and architectural leadership to internal and external technical communities? Want to advice the local practice on the lighthouse projects they should be involved in and how to win them? Microsoft Services help customers realize their full potential through accelerated adoption and productive use of Microsoft technologies. 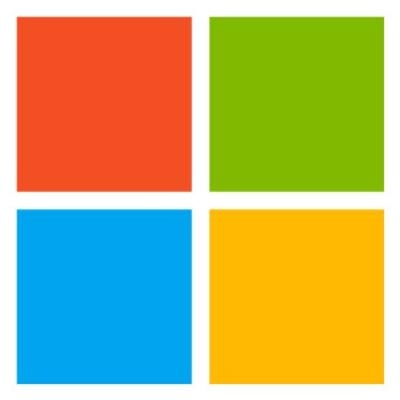 We are a global team of exceptional people who deliver world class services with our partners, earning customer confidence, trust, and loyalty by improving the overall customer and partner experience, and serving as the customer advocates within Microsoft for driving customer-centric product improvement. Business: Grow the business: Provide guidance and support around scope definition and solution architecture during services sales cycle and make it a winning proposal. Community: Champion technical community at GD. Collaborate with Delivery Practices and Readiness team to create and evolve Learning roadmap for consultants. Innovation: Work with Delivery practices to create IP and Innovation roadmap. 1. Must have a degree in Computer Science or Engineering, or equivalent work experience. 2. At least 12 years related IT experience. 3. Work experience should involve technical consulting, solution design, project envisioning, planning, development, deployment, and management leveraging the GD Model. 4. Must have a proven record of delivering business value especially wrt GD Model. 5. Some business process and people management skills or related experience required. 1 Candidates must have a deep understanding of markets, customers, and technology; have the background to provide leadership in the technology area and a demonstrated effectiveness in consulting and client management. 2 Candidates must have deep understanding of customer and partner business and IT environment, and have demonstrated skills creating architecture and deploying technology to solve business problems. 3.Candidates must have industry leading depth knowledge of subject area, and have demonstrated analysis and communication skills connecting technology and business problems.